How to Get Rid of Cockroaches Forever? Try This Recipe! Hiring a professional bug exterminator can be expensive. Sometimes you might even need to hire them more than once because some species of bugs are just harder to get rid of, such as cockroaches. If you don’t plan on hiring anyone for this task, then you’ve got two options. 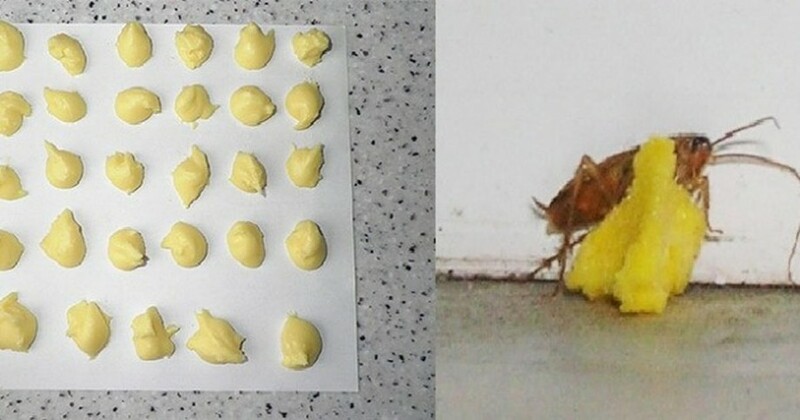 Either you rely on powerful insecticides or you can get rid of cockroaches naturally. While both of these methods work, the latter is safer for your family and doesn’t expose your family to toxic chemical fumes. 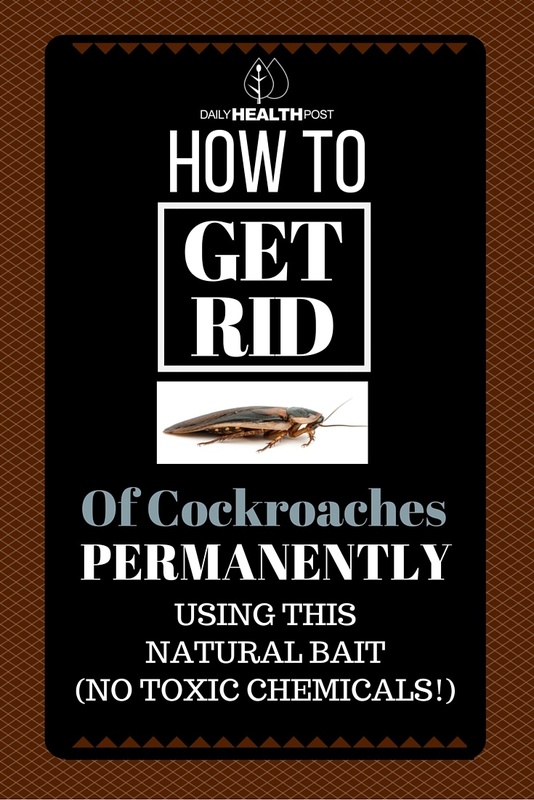 So how do you get rid of cockroaches naturally and permanently? Mix three parts boric acid with one part powdered sugar. The sugar helps lure roaches in. Once they take a bite out of this mix, the boric acid will kill them. Sprinkle the mixture behind the refrigerator, stove and dishwasher, under the sink, and into cracks along the edges of cabinets and pantries. Another variation of this recipe is to mix one egg yolk with boric acid powder. After stirring, the mixture should have a playdough-like texture. Shape the mixture into small balls and leave them to dry for an hour. Once they’re done drying, place them all over your home where you think the cockroaches are coming from.